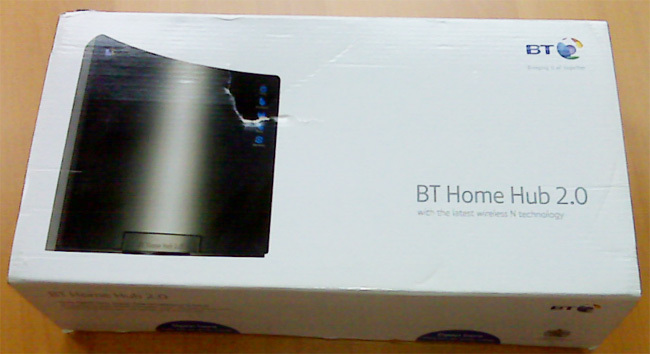 I’m selling BT Home Hub 2.0 Wireless Router. 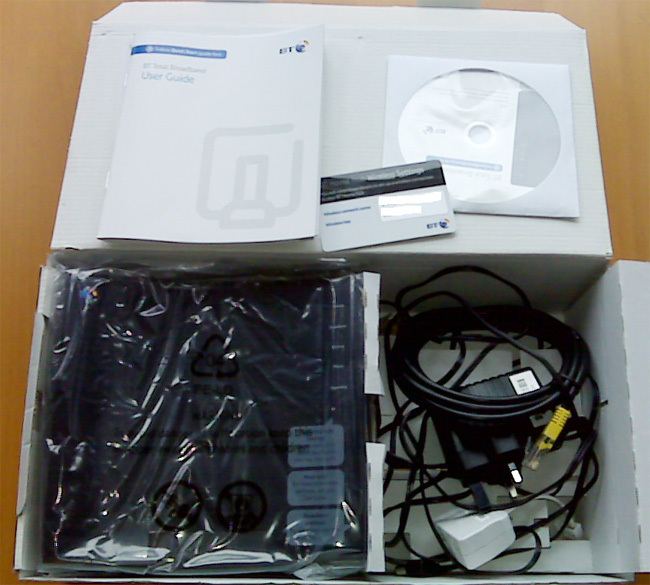 This is in new condition and used only for 4 months before I switched to sky. Delivered to anywhere in the mainland UK by Royal Mail 2nd class parcel. Payment Method: BACS only. Paypal not accepted. BT Home Hub 2.0 is in excellent conditions, there are no scratches, no wear and tear and no marks either. It comes with the original box. BT home hub 2.0 has 802.11n wireless which delivers high wireless broadband speed. BT home hub 2.0 new design gives you higher range. The hub looks like a radar and directs the signal more effectively. 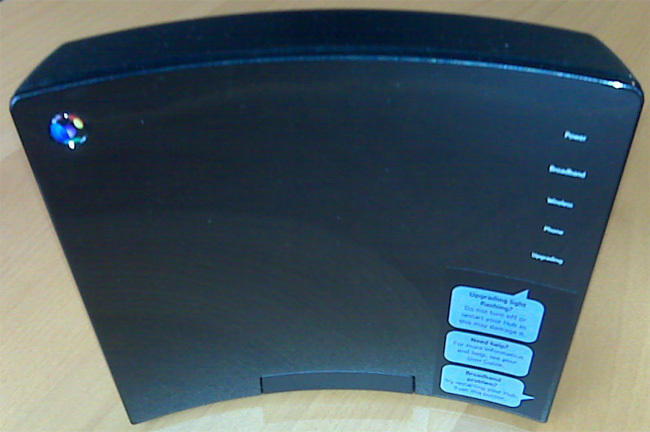 There is no antenna in this wireless hub. It works perfectly fine for a range of 10-20 meters easily. At least I’ve tested it by myself. 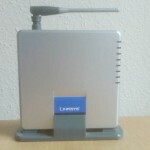 Wireless ‘N’ technology doubles the wireless range. Just connect it in one room at your home and it will be available in every corner of your house.